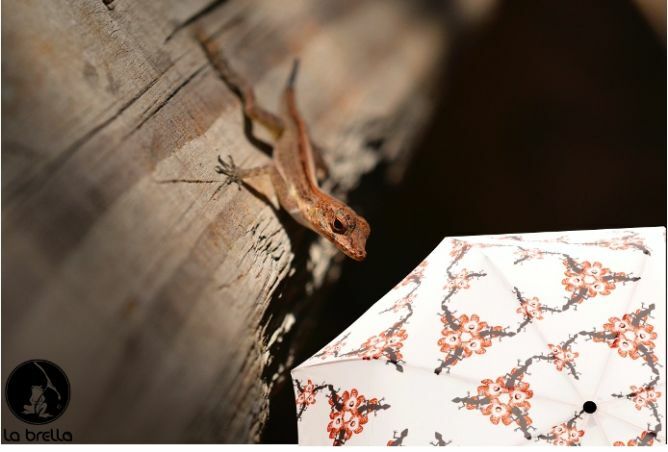 La Brella was born to capture the beauty and uniqueness of the rainforest. Its creation was driven mainly by love for this ecosystem, admiration for its diversity as well as the concern over its vulnerability. 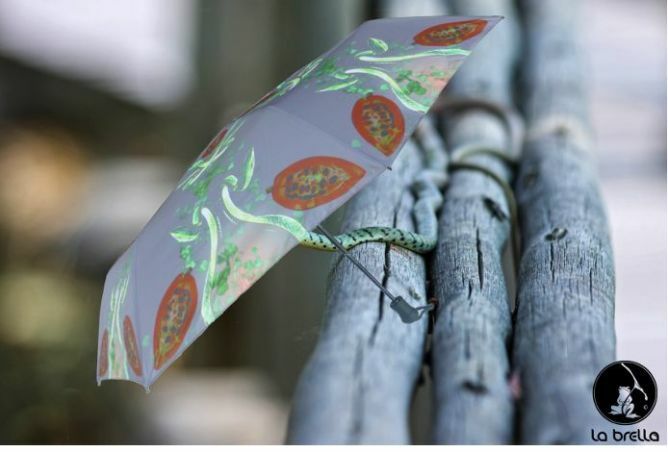 La Brella believes that by displaying the precious species of plants and animals on its canopy the carriers of these umbrellas will in fact become messengers with mission to spread awareness of this global problem. So the money which we will get from this campaign will go mainly for marketing and communication and on-line advertising. 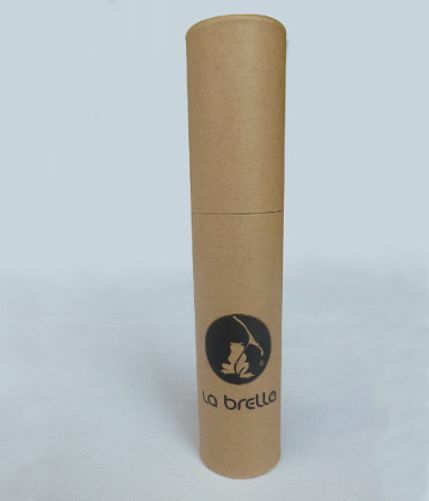 La Brella collection includes: 6 female foldable umbrellas. 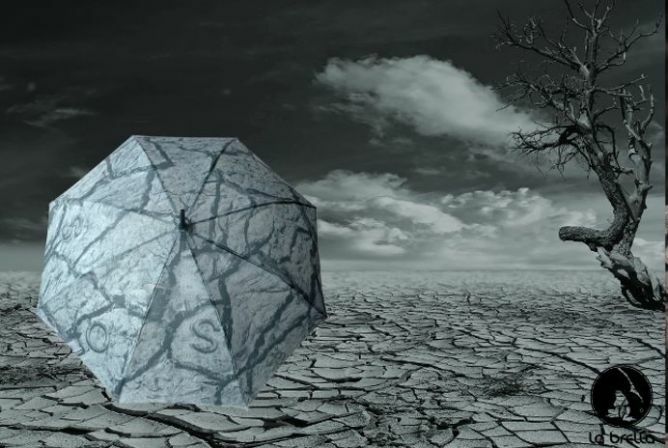 They are characterized by their bold and creative design, durability and moreover the wonders which are hidden on their canopy. 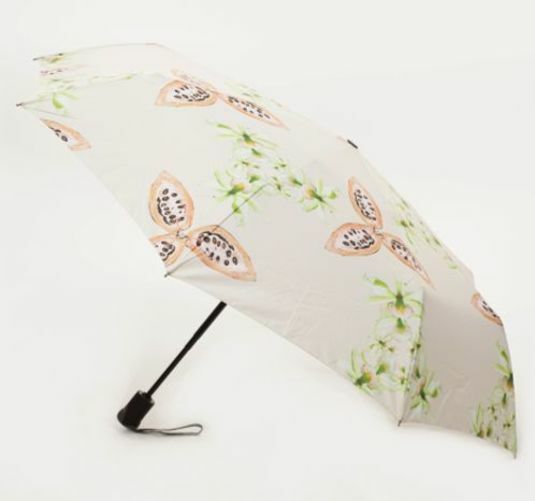 On each umbrella you can find various animals and plants species living in the rainforest. This project ended successfully on 4/6/2016 19:00! I would like an umbrella but I’ve only got a twenty in my pocket, so I’ll exchange it for a voucher worth CHF 25 to use later in the online shop. 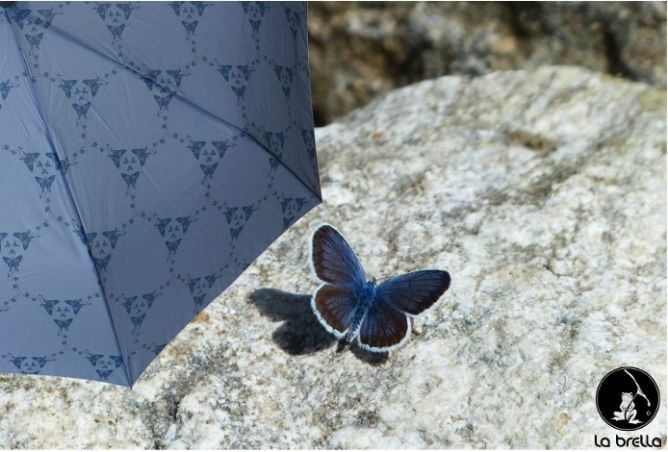 I am amongst the first to notice and I like surprises so for that I will get a discount of 14 CHF on a random umbrella with free shipment within Europe included. 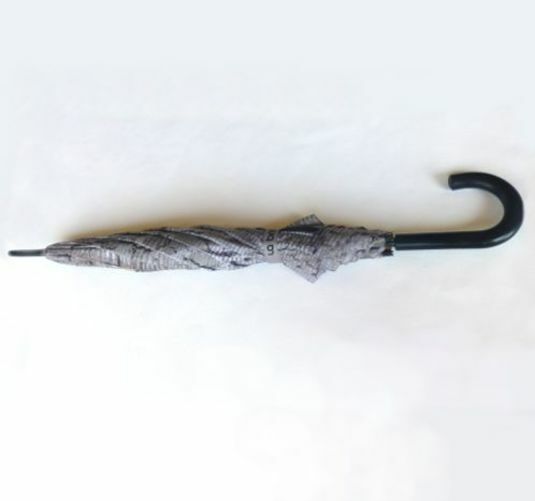 I am amongst the first to notice but I would like to choose my own design so for that I will get a discount of 8 CHF on my first umbrella with free shipment within Europe included. 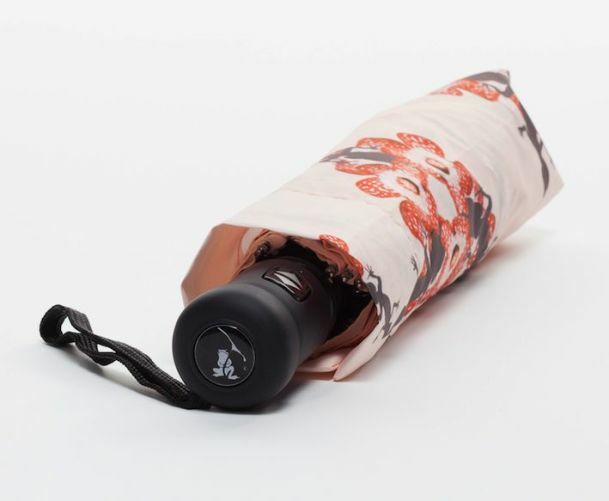 I missed the discounts but regardless I will get an umbrella of my choice with free shipment within Europe included. 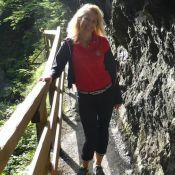 I want to save 9 CHF on a pair of umbrellas of my choice with free shipment within Europe included. 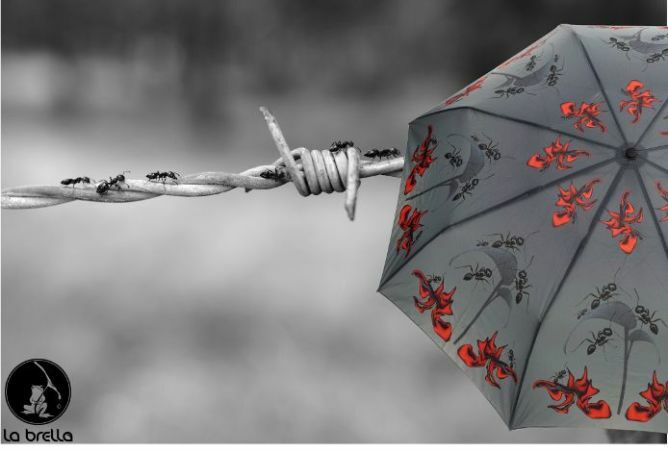 I want a set of umbrellas of my choice for my whole family (4 umbrellas) with free shipment within Europe included. for the very dedicated we have our complete fun pack. 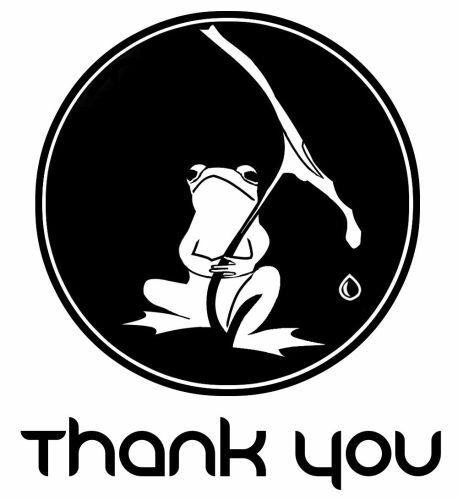 For family or friends who care about the future of the rainforest and all creatures living in it. 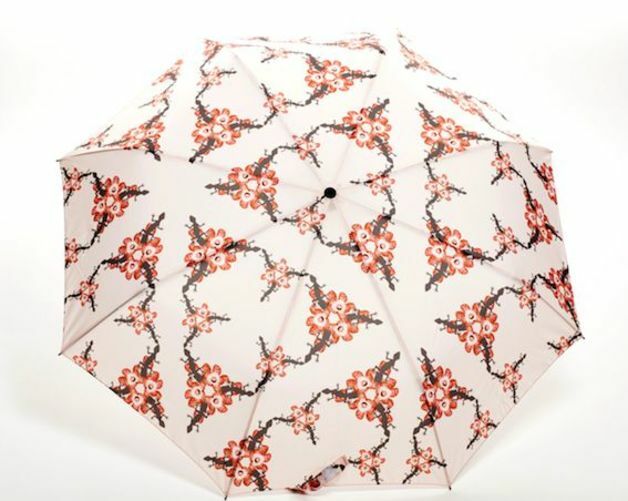 You get a complete La Brella collection of 8 umbrellas with free shipment within Europe included. 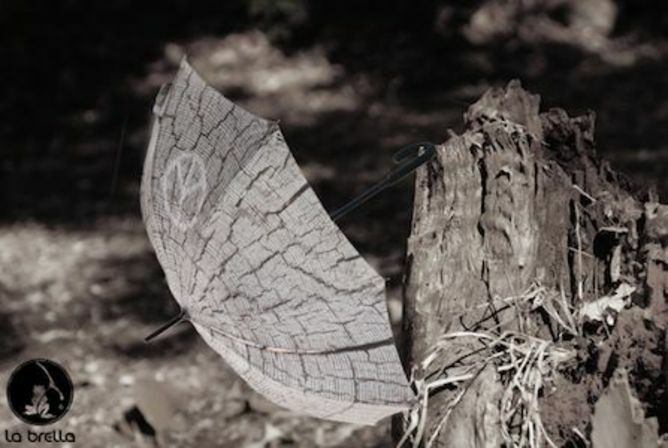 You want to design your own umbrella? 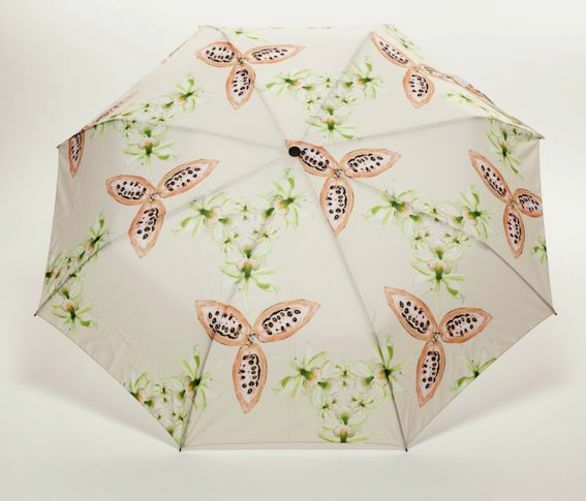 You can have 25 umbrellas made with your own design for any occasion ( birthday party, wedding, corporate meeting….) Create your own collection and share it with your friends or colleagues.